Recruitment Management System has known as online recruitment system that maximizing your business performance. We empower the internet and technology into a software tool to build the largest talent pool. 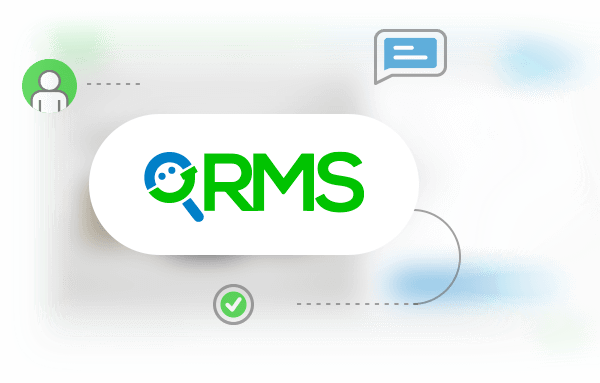 Through RMS recruiter allows to job posting, searching, filtering, interviewing, offering, and hiring the match candidates any time. 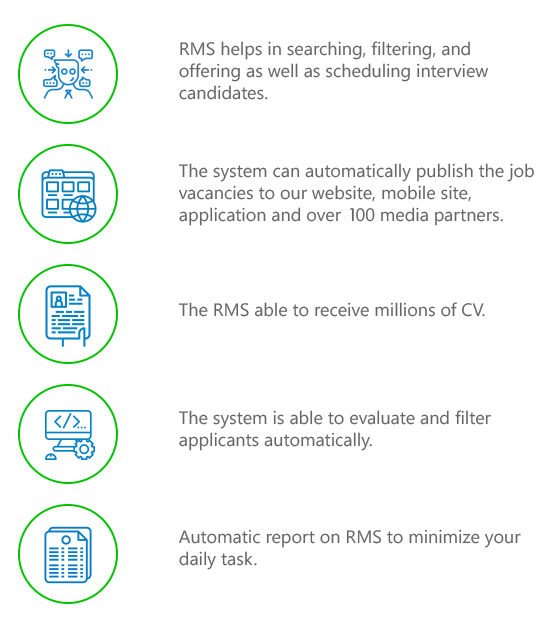 RMS provides a complete candidates’ report about their recruitment process in a real time. 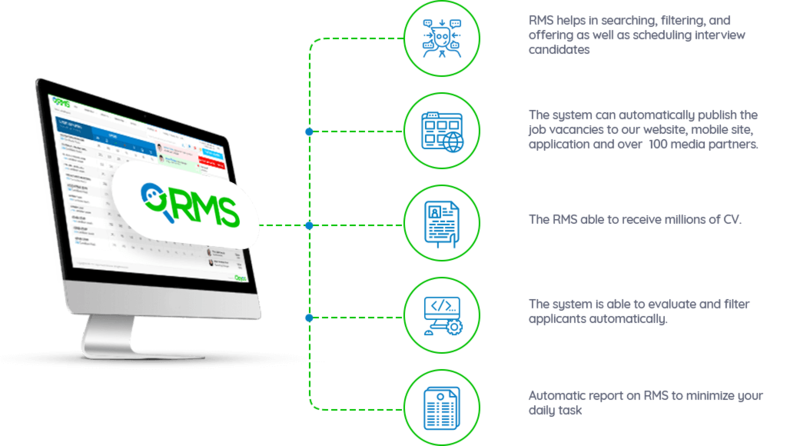 Recruitment becomes easier and faster with RMS from Karirpad. Why Do Employers Use RMS from Karirpad?